From normal to dry and flaky skin, baby oil acts as a great moisturizer for all. It can be used right before or after taking a bath in order to keep the skin cells hydrated throughout the day. The wonderful moisturizing property of baby oil can even treat extremely dry and chapped skin, leaving it baby-soft, supple and perfectly smooth. Replace your regular winter body oil with a bottle of baby oil and your skin will be all set to fight against the chilly breeze and dry weather. As a super-effective body oil, it can work in twofold ways. Firstly, it restores the lost moisture of the skin and seals it in order to prevent dryness. If you massage your skin with baby oil right before stepping out, it would not become flaky even when exposed to frosty winds. Secondly, it can help us stay warm during the winter by insulating our body. Regular application of baby oil can keep our skin pores closed and put a stop to heat loss, thereby keeping our body warm. When it comes to body massage, nothing can be better than a high-quality baby oil. It is exclusively made for keeping the delicate skin of babies soft and supple. Hence, it works as an amazing skin lubricant, which is absolutely perfect for massaging body. 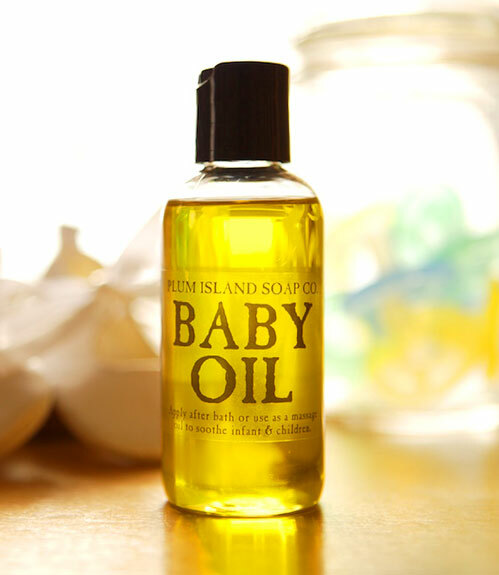 Baby oil easily gets absorbed into the skin and nourishes the cells in proper way. As a result, our skin becomes soft, even and healthy. Many of us find it tough to keep the cuticles of our nail and toe fingers soft and healthy. They often become hard and rough, which spoils the beauty of our nails completely. You can use baby oil as an effective cuticle softener and get rid of this problem. It softens the cuticles and makes them stronger so that your nails do not break easily. Another wonderful thing about baby oil is that it helps in unclogging the skin pores by eliminating all the traces of grime and makeup. Therefore, it can be used as a very good makeup remover. Being very mild, it can even be applied to our delicate facial areas (around the eyes and lips) for wiping away the makeup. Pregnant women and newly moms can rely on baby oils for preventing as well as removing stretch marks. It has been found that massaging the stomach with baby oil during the pregnancy can keep the skin of that area smooth, firm and free of dark patches so that no stretch mark is formed after delivery. Likewise, mothers of newborns can follow the same procedure for getting rid of the already developed stretch marks. 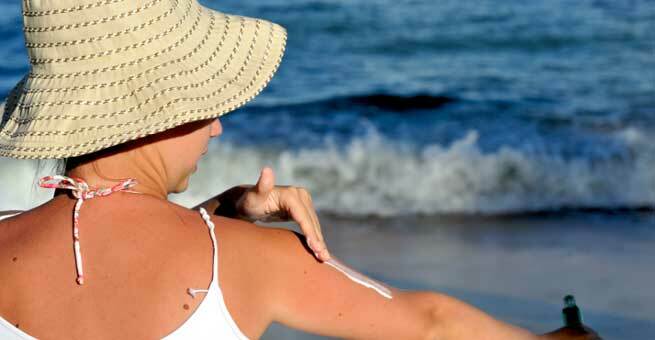 If your aftershave cream or lotion is unable to give your silky smooth skin, switch to baby oil. It helps reduce the burning sensation that is experienced by lots of women right after shaving. At the same time, it also makes the shaved area even and smooth-to-touch. So, why to spend in regular skincare products? Just flip your choice and get ready to pamper yourself.